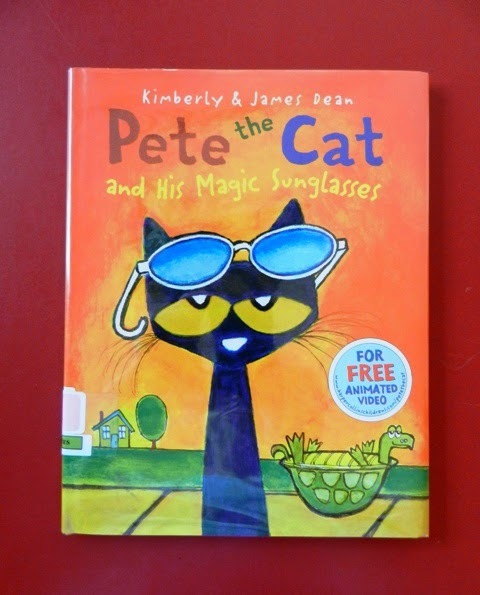 Summary: Pete had the “blue cat blues” for the first time, but a pair of magic sunglasses helps him see things in a whole new way. His and others’ perspectives are transformed as he shares the glasses, but the glasses become broken. Wise owl helps Pete realize that he doesn’t need the glasses; he can look for the good in every day. Comments: There are a few repeated phrases in this book. Teach one to your listeners and then through gesture prompt them to say aloud together as you read. This invites engagement and fun learning.